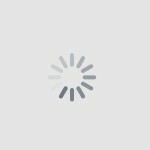 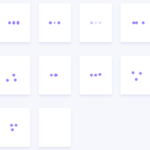 ispinner is a lightweight CSS library that helps you display an iOS style animated loading indicator while data in specific area is loading. 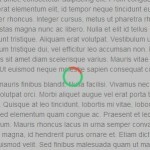 Link the ispinner.css into your HTML document by copying the following code into your site. 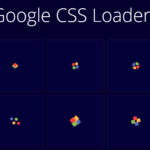 Create an animated grey loading spinner. 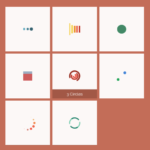 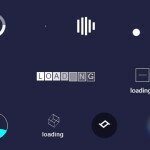 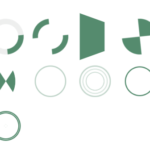 Create an animated white loading spinner in large size. 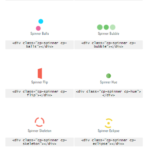 Add will-change for better animation performance.